Our New Clinic Opened Today In Woodbury! Our new clinic opened today in Woodbury! 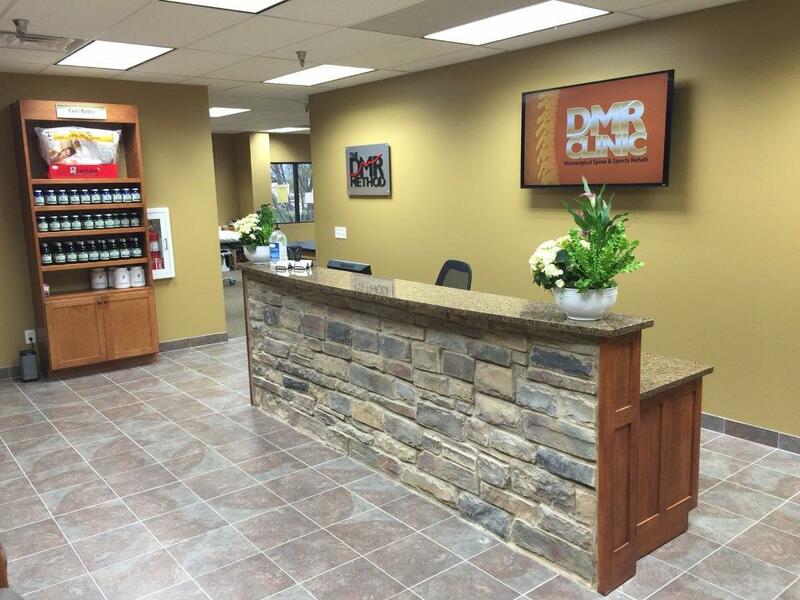 DMR Clinic Woodbury is now scheduling patients. Same staff, service and smiles Free consultations: 651-621-8803, or schedule on the form on the right!